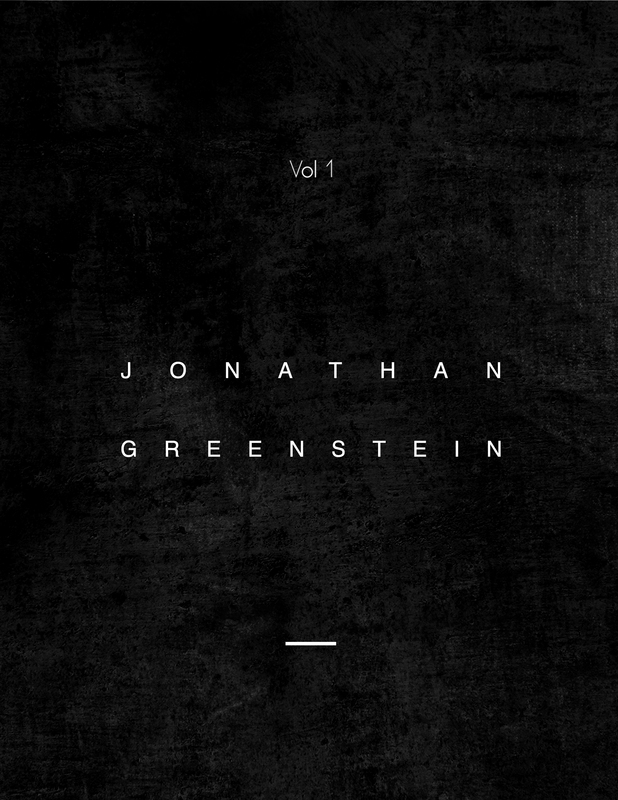 Rabbit Rabbit Rabbit Records proudly announces the January 29 release of “Vol 1”, the first of three EP’s saxophonist and composer Jonathan Greenstein plans to release over the course of this year. Additionally, with the support of Revive Music, Greenstein will kick off his residency at Rockwood Music Hall with the presentation of Vol 1 at Rockwood’s Stage 3 on January 28. Greenstein’s influences range from Rock and Hip Hop to Electronic and Alternative- all of which can be heard in varying degrees on the jazz foundation he’s laid in Vol 1’s six tracks. Echoing the likes of Terrence Blanchard, this cross-genre exploration is evident not just throughout the EP but also throughout the songs themselves. Particularly “HELPDAYNASTEPHENS.ORG” IN Gm, PRELUDE” takes the listener from atmospheric Electronica to a hard-hitting rhythmic cacophony fronted by the captivating Whitfield before settling into a pulsing groove reminiscent of J. Dilla. Equally entrancing is Greenstein’s reimagining of Bjork’s ethereal “Who Is It” where he trades her signature cathedralesque bells for intricate reworking performed by his innovative quintet. The following two EP’s, “Vol 2” and “Vol 3” will be released on May 28 and October 28, respectively, with corresponding release concerts at Rockwood Music Hall. Described by the Jerusalem Post as having “surprising maturity” and heralded by sax great Myron Walden as having “…magnificent playing… ever clever and thoughtful compositions”, Jonathan Greenstein is a promising rising talent, already possessing a unique, identifiable style, a jaw-dropping energetic live show and an exciting concept for Jazz in our times. Following the release of “Thinking” – His debut album for Fresh Sound : New Talent, where artists like Brad Mehldau and Kurt Rosenwinkel started their careers – and performances in the US, Canada, Hong Kong, Macau and his homeland, Israel, Jonathan moved to New York City.